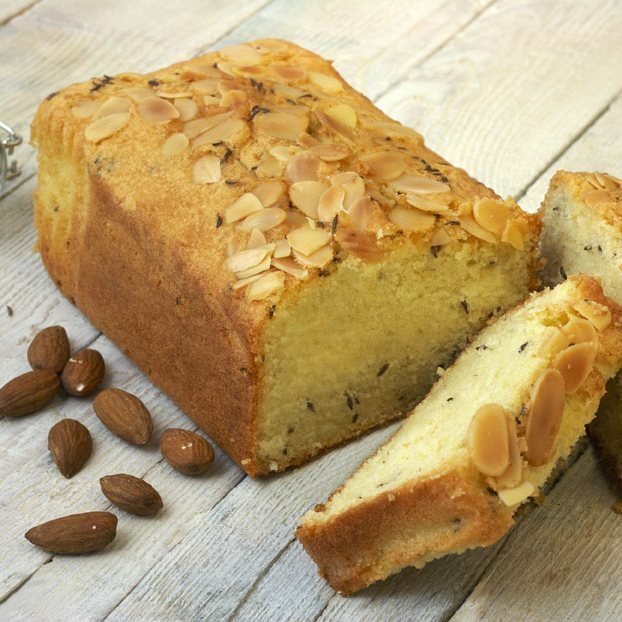 An old-fashioned loaf cake flavoured with caraway seed, perfect with a cup of tea! Gluten Free, Dairy Free. Serves 7-8. This product is dispatched by Elvira's Secret Pantry. This item has a shipping weight of 2,500g.